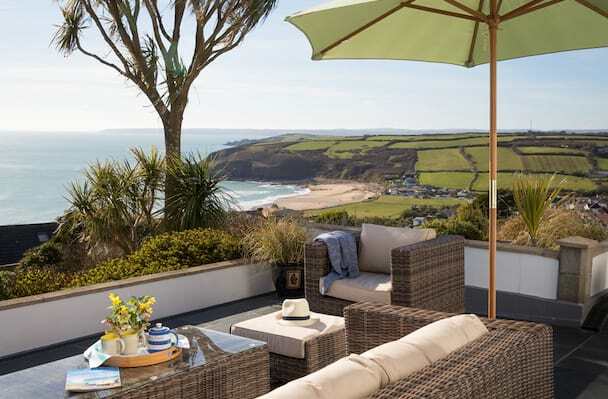 Cornwall eases into a relaxed pace of life after the hustle and bustle of summer. 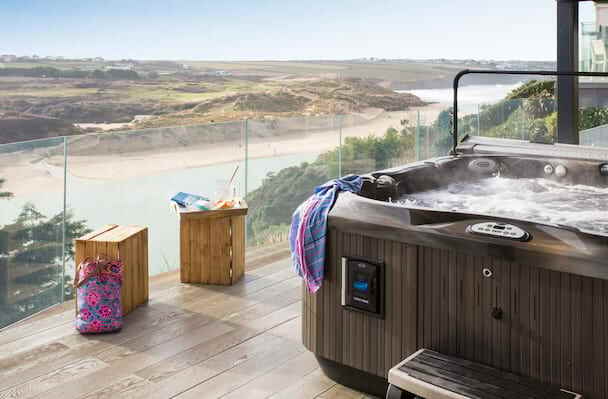 Stay from as little as 3 nights or extend to a 4 or 5 night stay and explore even more of this very special corner of the UK. 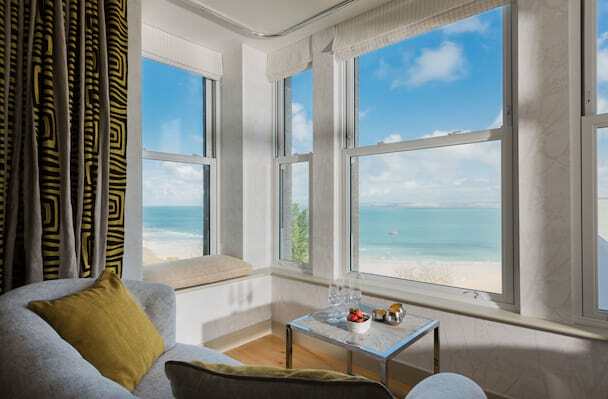 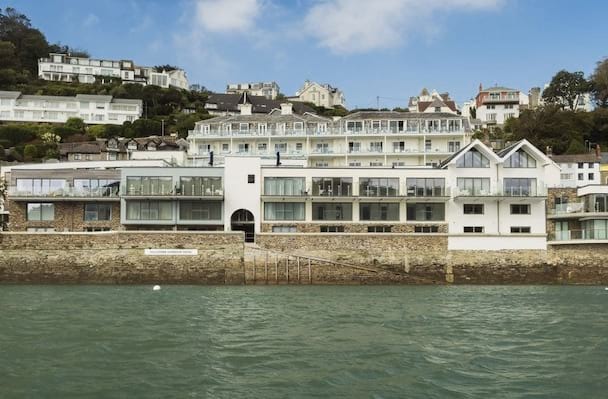 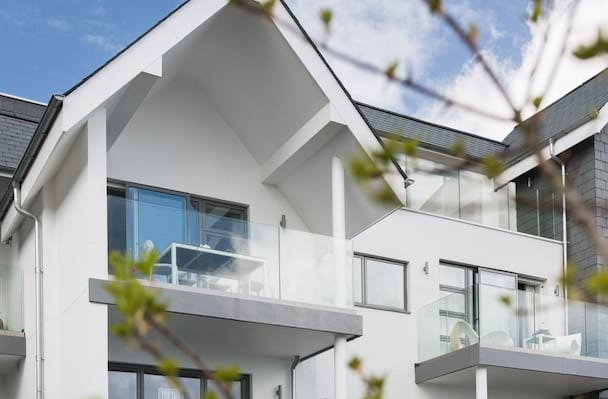 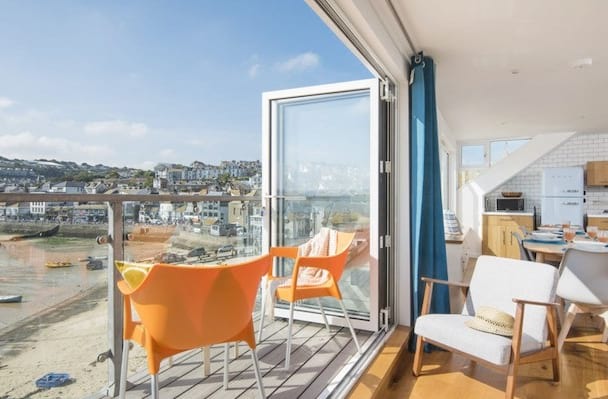 Choose from the luxury of our larger country and coastal houses throughout Cornwall and explore the popular locations of Padstow, Falmouth, Port Isaac and Fowey or enjoy the jackpot locations of our sea view apartments and cosy cottages located within magical harbour towns including St Ives and Newquay. 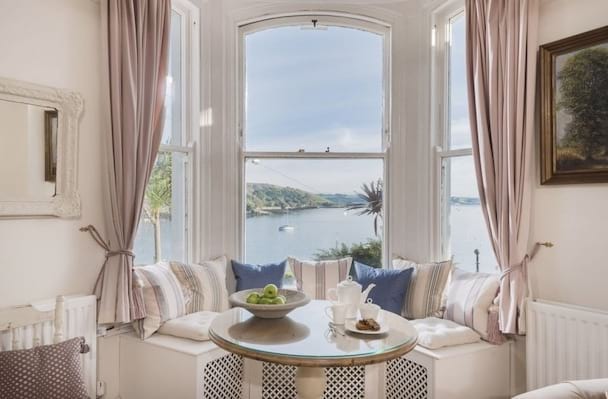 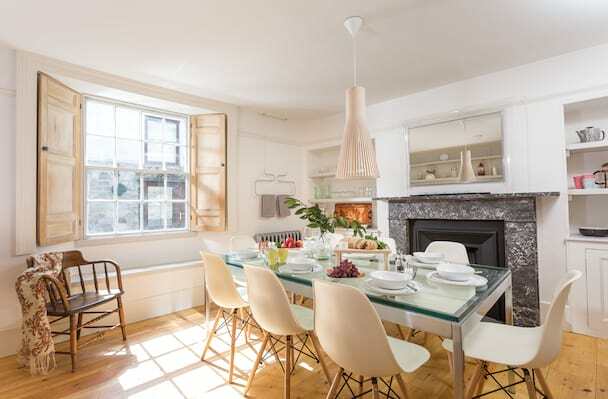 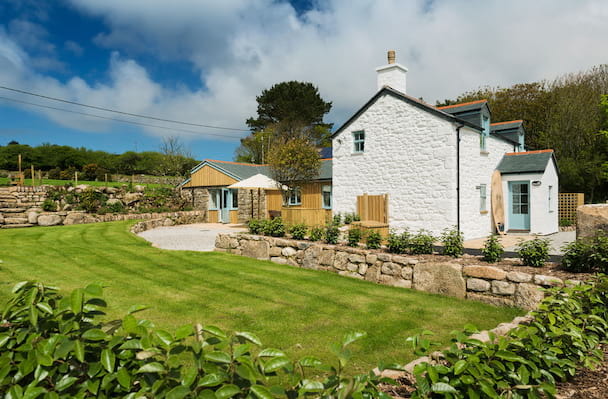 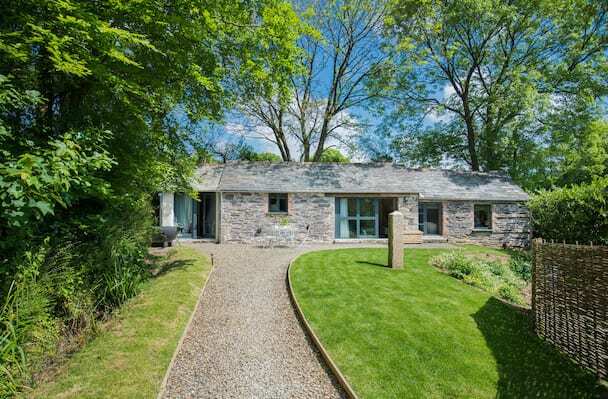 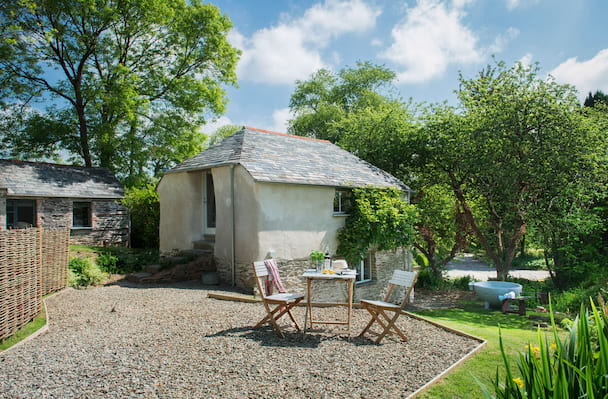 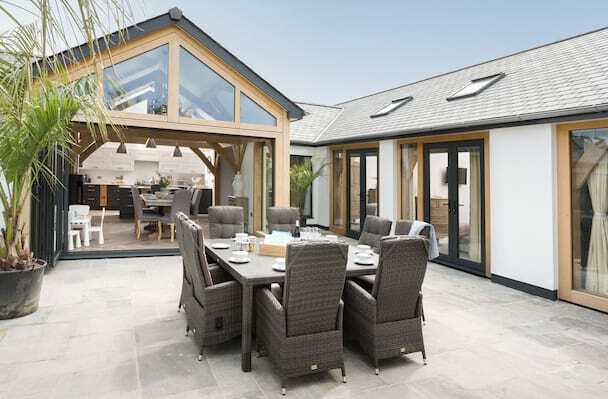 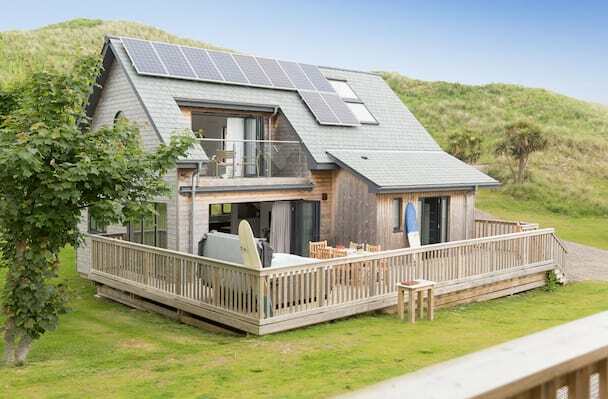 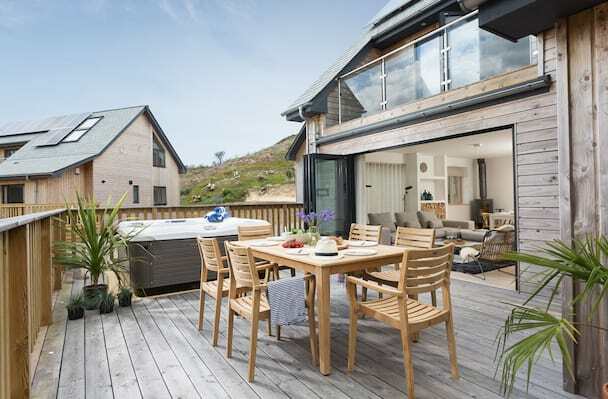 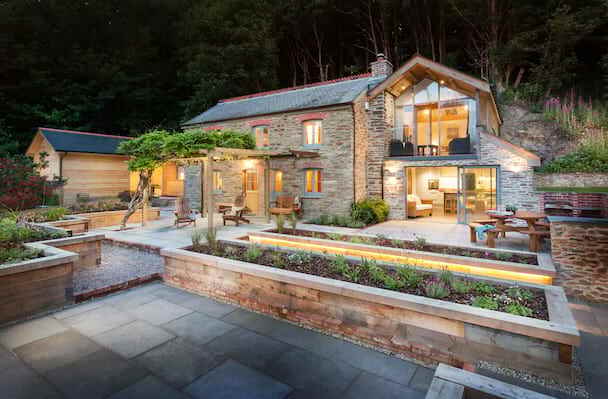 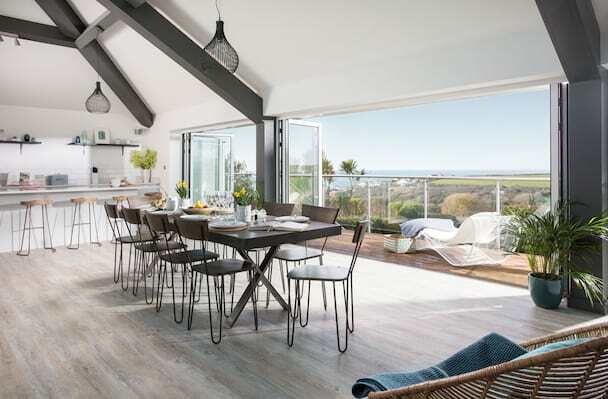 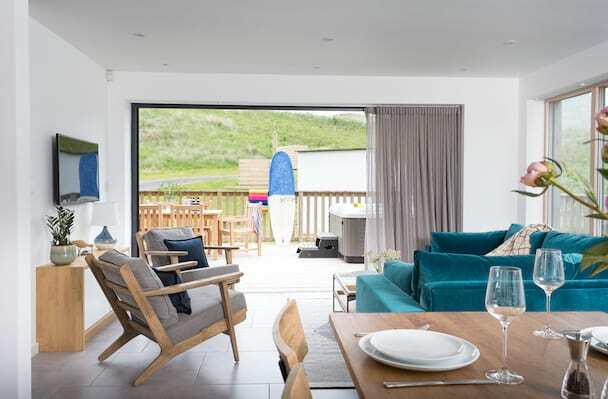 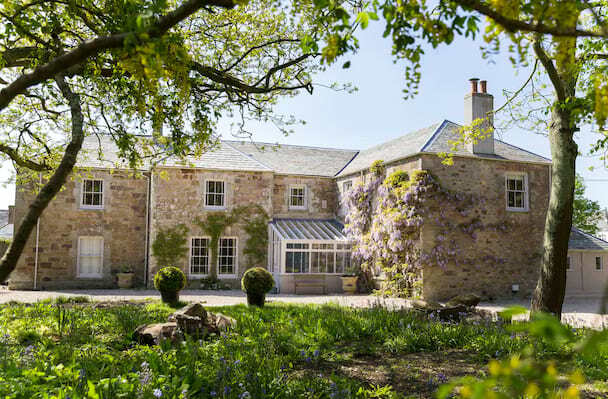 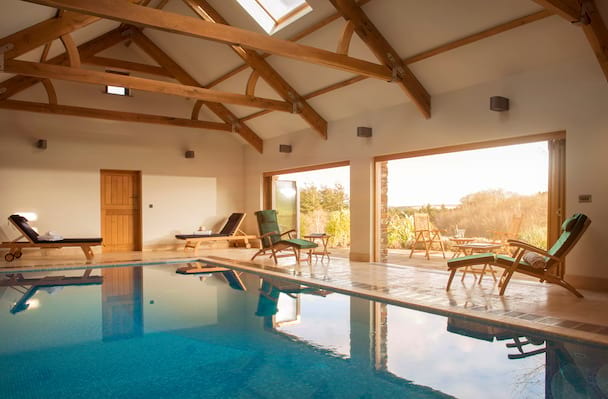 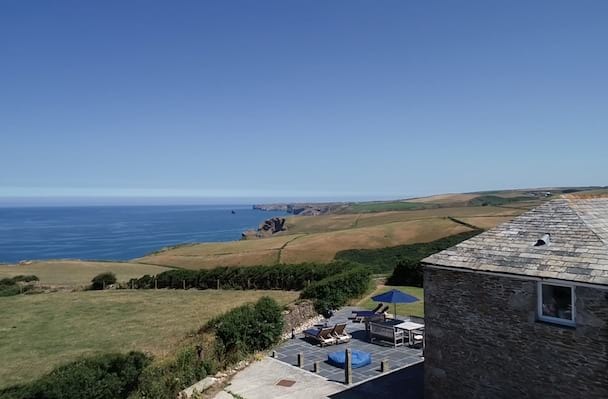 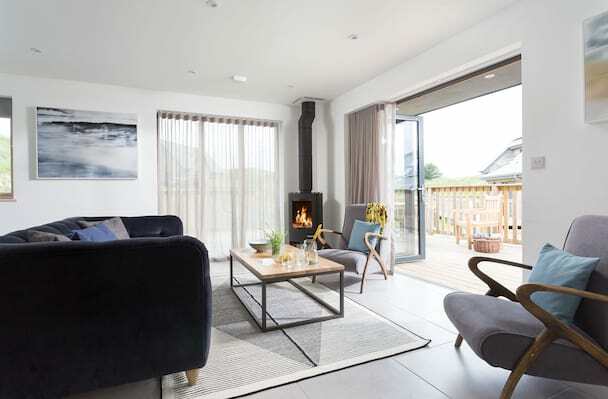 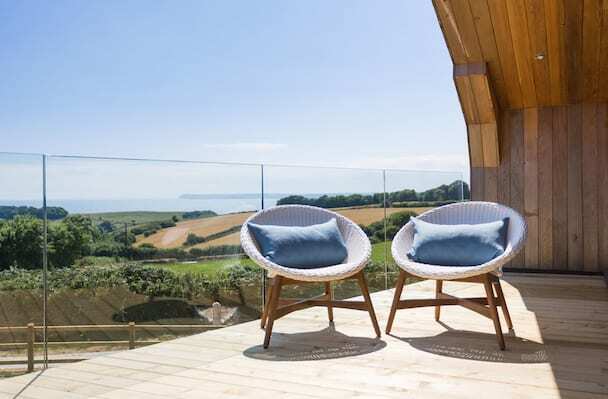 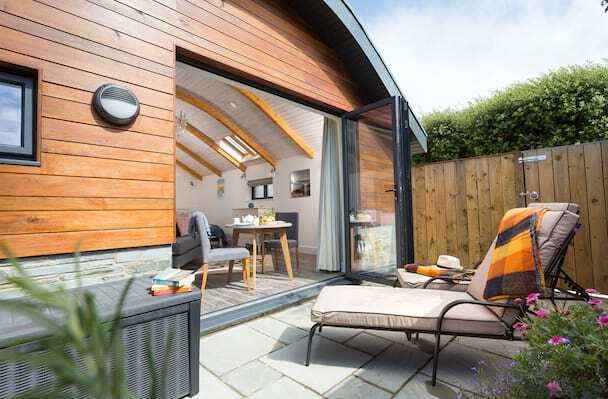 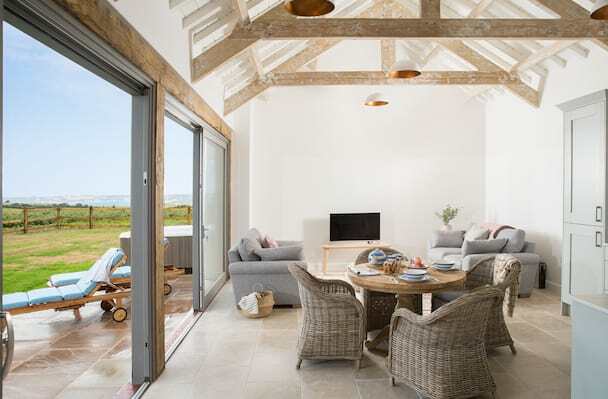 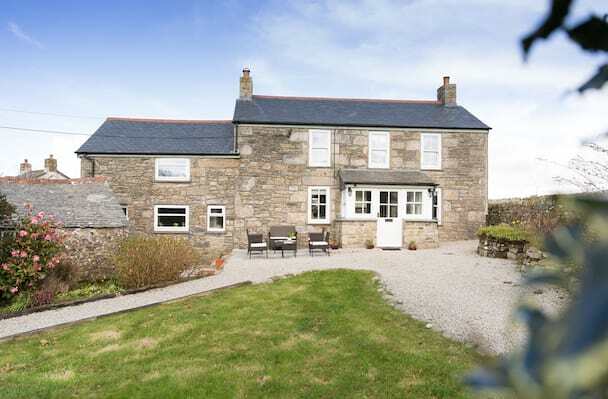 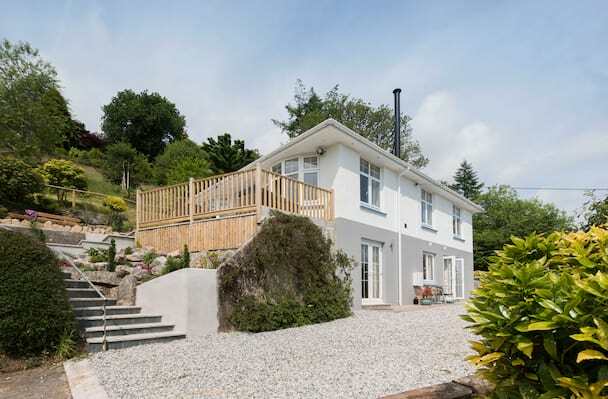 Check into your beautifully presented Cornish Gem and settle straight into holiday life. 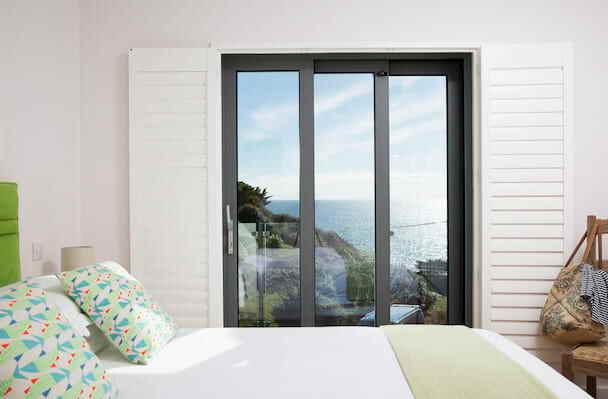 Use the date search bar above to check availability or view our collection below for inspiration! 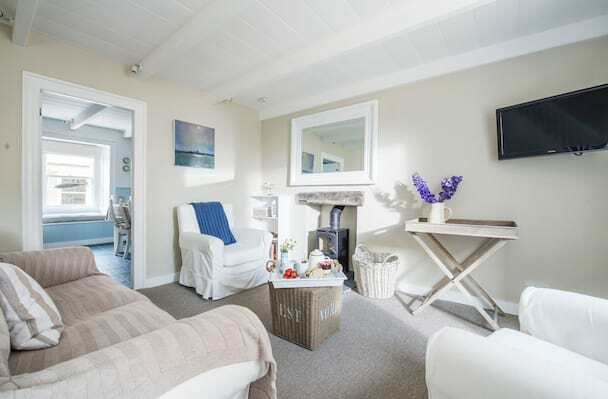 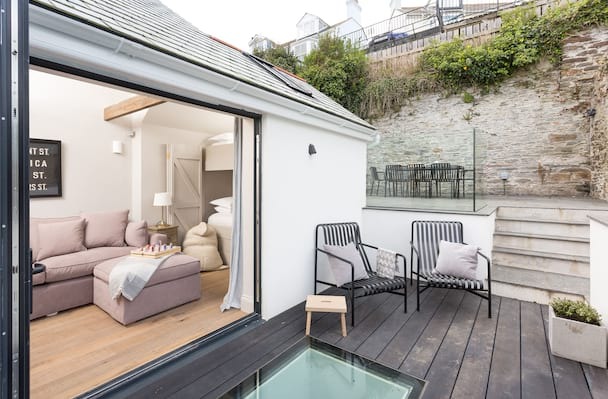 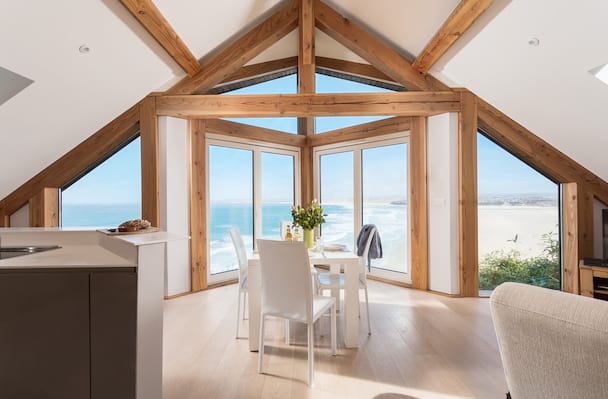 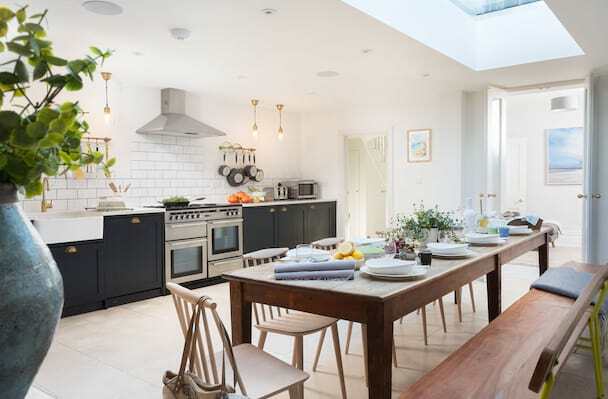 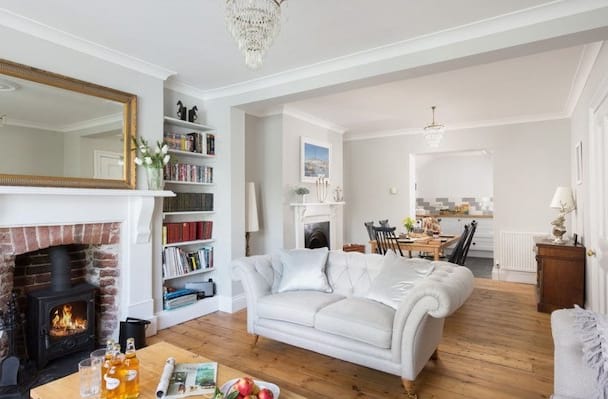 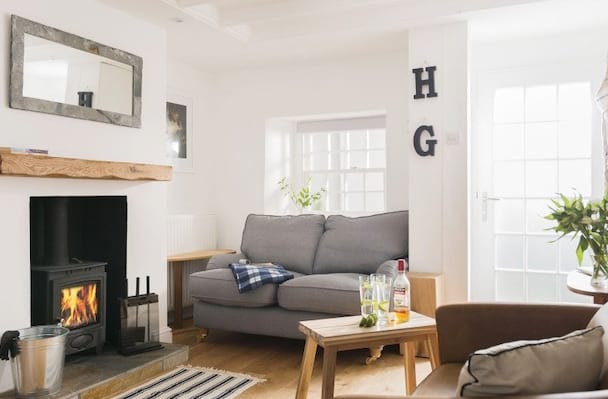 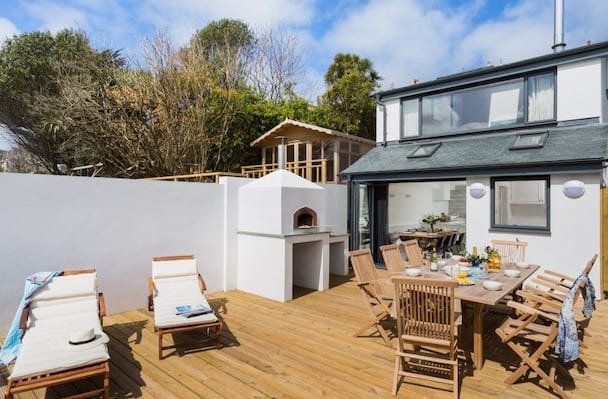 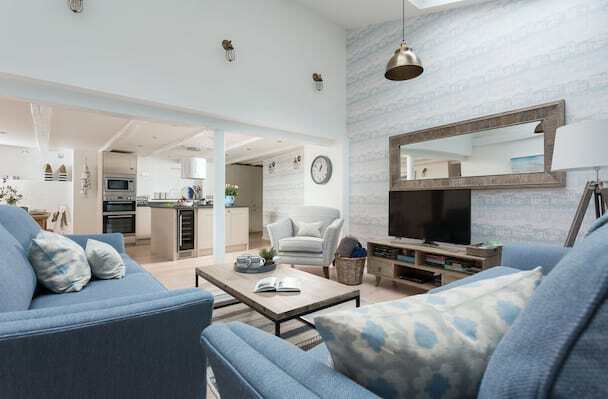 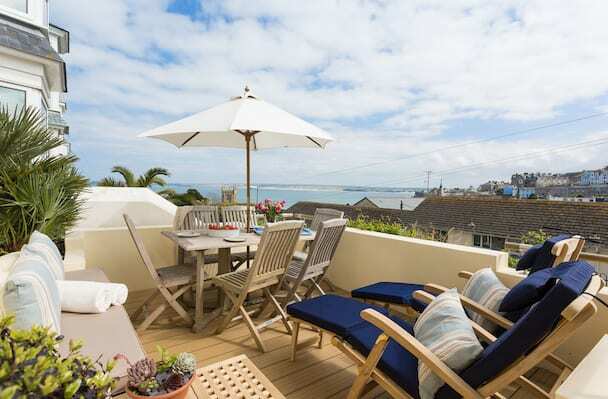 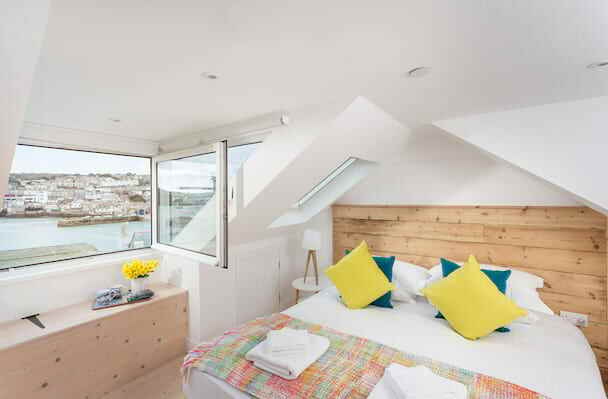 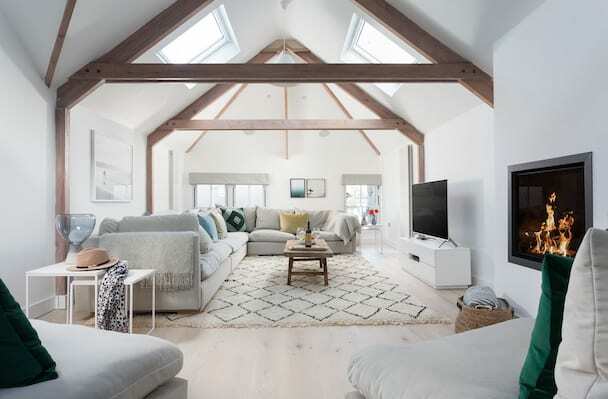 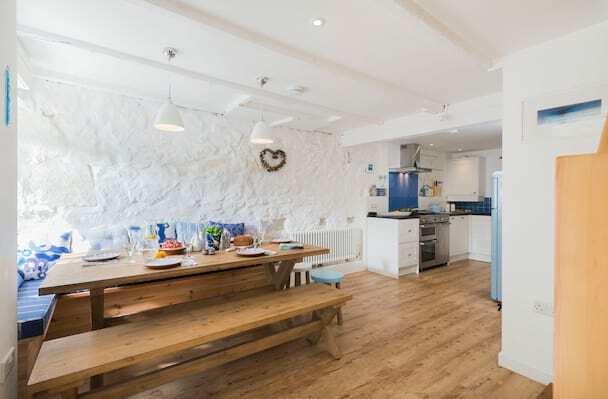 Nestled in the quiet streets of the Downalong area of St Ives, Hardy's Cottage presents a luxury holiday home for up to 4 just moments from the harbour.